Because of things mentioned above it is impossible to make a proper Task like Project Management. Why? Because Project manager should work on this kind of Task when the problem will arise, and that can not be planned! As you can see I put this Task in MS PROJECT 2016. This Task is Manually Scheduled, without Start Date, End Date and Duration, because I really do not know when it will be ended. 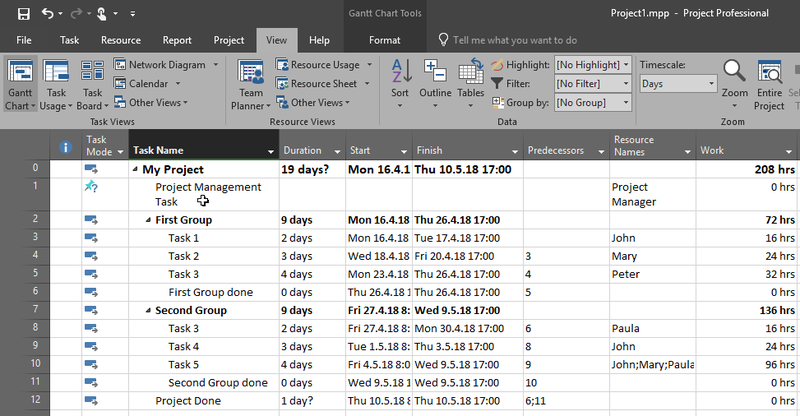 Only thing I know that I know is that it should be done not latter than the whole Project is done, but since Project plan is never fixed this Project Finish Date will be changed in the future, so I didn’t put it in Project management Task. this is just an example of how do I handle Project Management Task. Once again, This Task can not be predicted or planned because Project manager will work on it in unexpected situations and unexpected time! 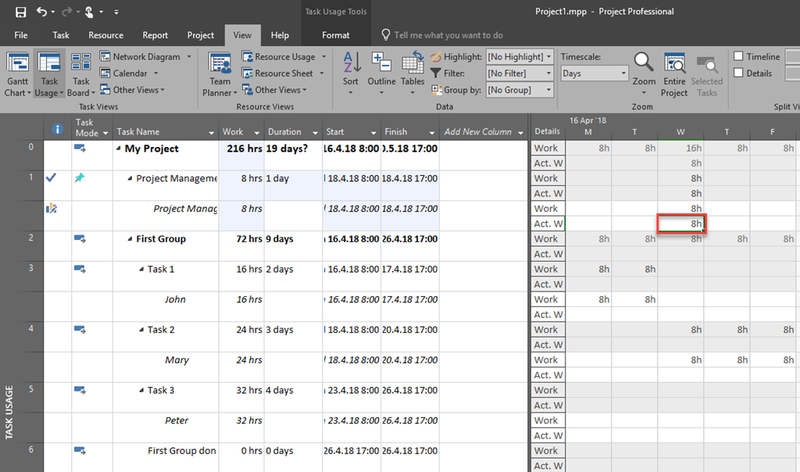 This entry was posted in MS PROJECT 2016, PMI, PRoject Management and tagged MS PROJECT 2016. Bookmark the permalink.